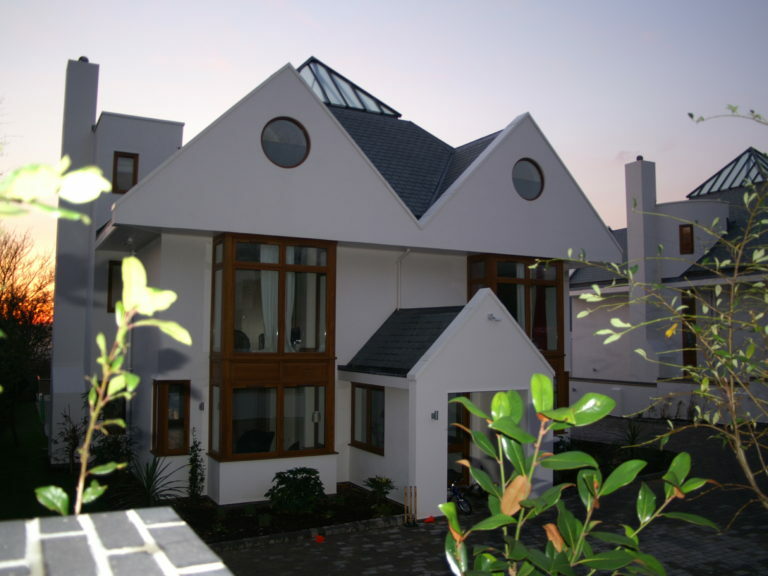 The supply of high quality, fully finished laminated oak windows and folding sliding doorsets for a stylish new build project of two modern homes on Tongdean Avenue in Brighton. 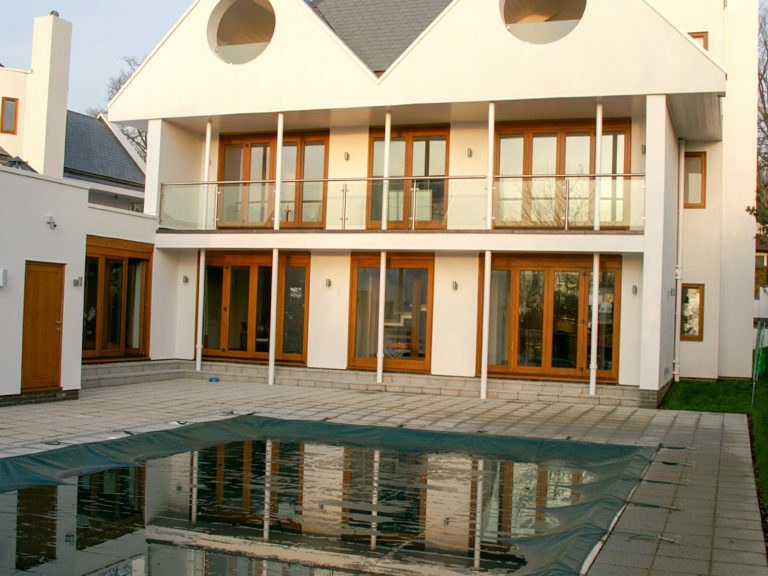 High quality laminated oak windows and doors were supplied for two new detached homes combining classic styling with contemporary specification. 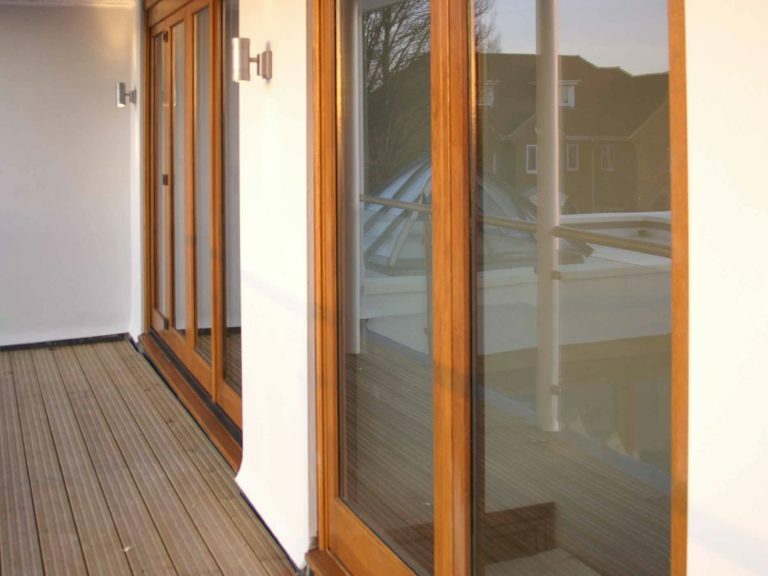 A combination of 59mm flush casement windows, and approximately 10 folding sliding oak doors were designed and manufactured. 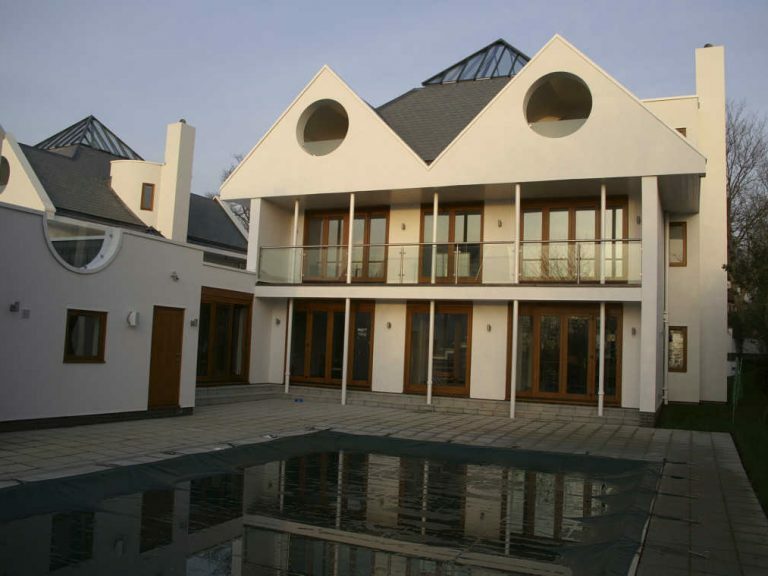 A number of different casement windows have been used in this project, including some specialized designs including approximately 8 circular windows. 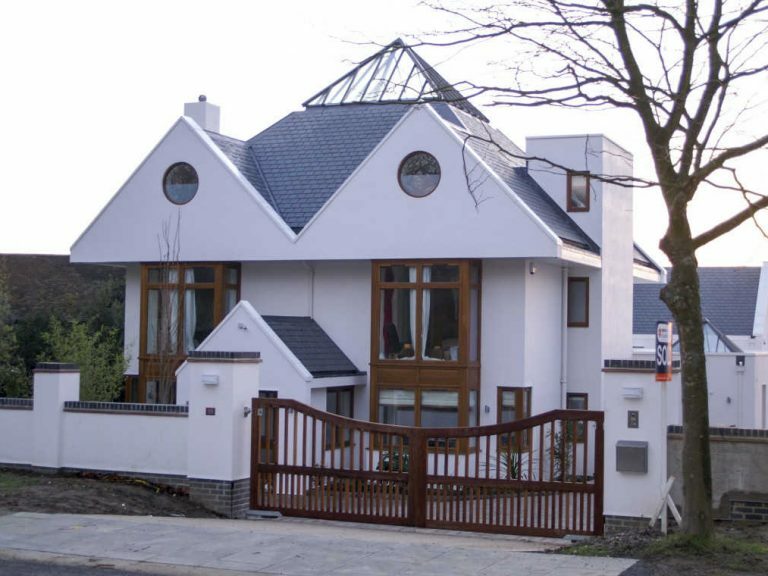 The Barnsdale casement window range provides an almost limitless choice of traditional looking flush casement windows, with very high performance. 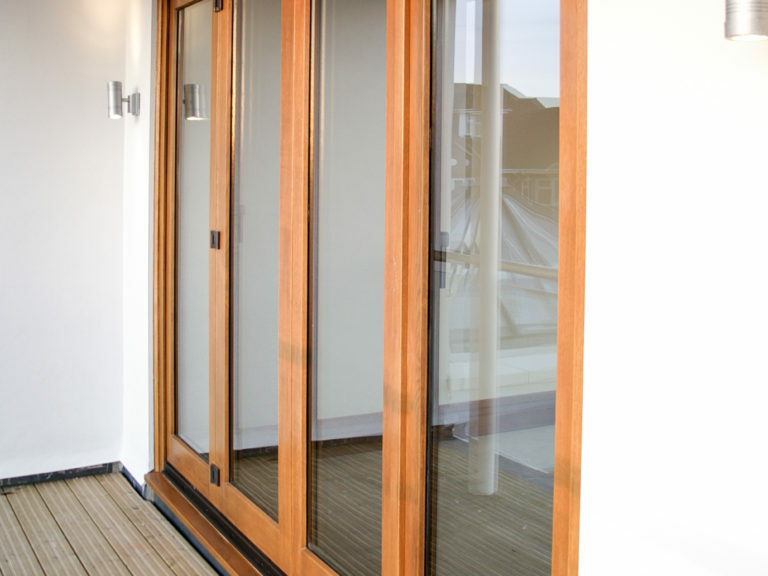 They fully comply with the latest standards for both weather and security performance.